Daring to pursue true perfection, while continuously creating the surprising. 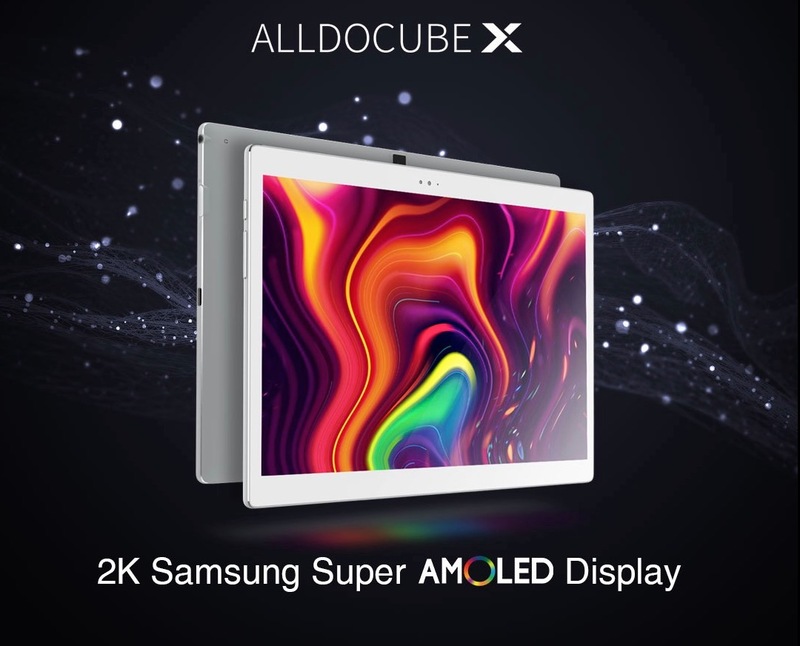 The Alldocube X is a very thin （6.9mm，500g）10.5-inch tablet with a Samsung AMOLED screen with a resolution of 2560x1600. Samsung AMOLED can show superior movie quality，wide color gamut and excellent contrast. AMOLED technology’s wide color gamut and High Dynamic Range meet DCI-P3 standard, providing users with an exceptional movie viewing experience on their mobile device. AMOLED is capable of displaying a wide range of light expressions, from midnight black to the dazzling sunlight. It achieves the HDR standard at 145% by creating a truer tone of black that is 1,000 timesdarker than the black shown in LCD. A wide HDR coverage adds depth and richness to images, creating a superior user experience. Other than，AMOLED technology puts less strain on users’ eyes because it emits 50% less bluelight than LCD. With AMOLED, you can use your digital display while keeping your eyes comfortable. With MT8176 six-core CPU, 4G LPDDR3 RAM and 64G eMMC storage， It can smoothly play 4K high-quality movies, support 128G TF card expansion, and store dozens of HD movies. In addition, Alldocube X uses AKM hifi sound chip to get an immersive experience when wearing headphones to watch movies. Fingerprint encryption can better protect your privacy. 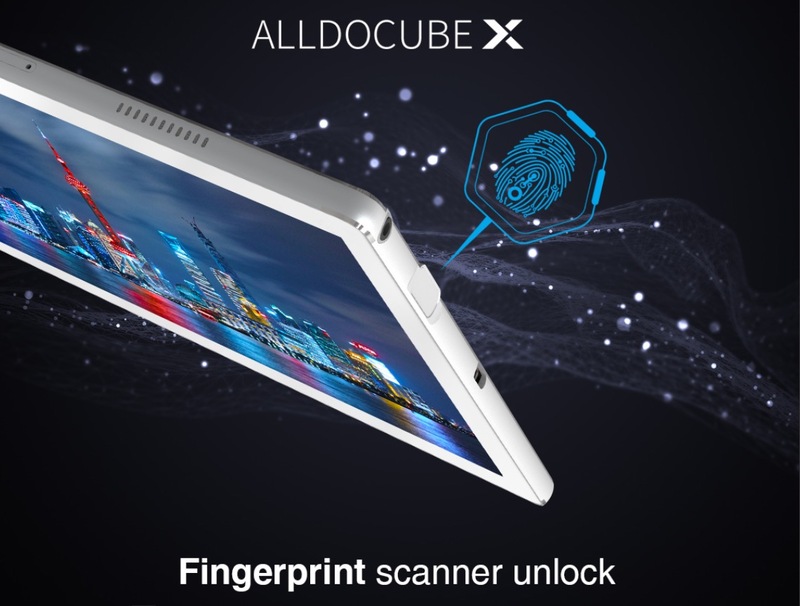 Alldocube X boasts a meticulously crafted design that measures at just 245*175*6.9mm——Equal in size to the iPad pro 10.5-inch tablet（257*179*6.4mm）. 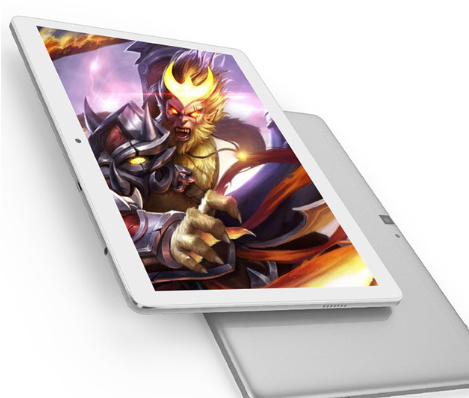 Thanks to 8000mAh polymer battery and the Google Vitals, the ALLDOCUBE X has an ultra-long standby time of 72 hours, heavy use of 5.5 hours, and long battery life to accompany you throughout the day. ALLDOCUBE X supports MTK PE+ quick charging, which is the newest charging technology of MTK, with an up to 18W charging input, it can dramatically shorten the charging time. The PE+ technology support the following range of output: 5V/7V/9V-2A and 12V-1.5A. 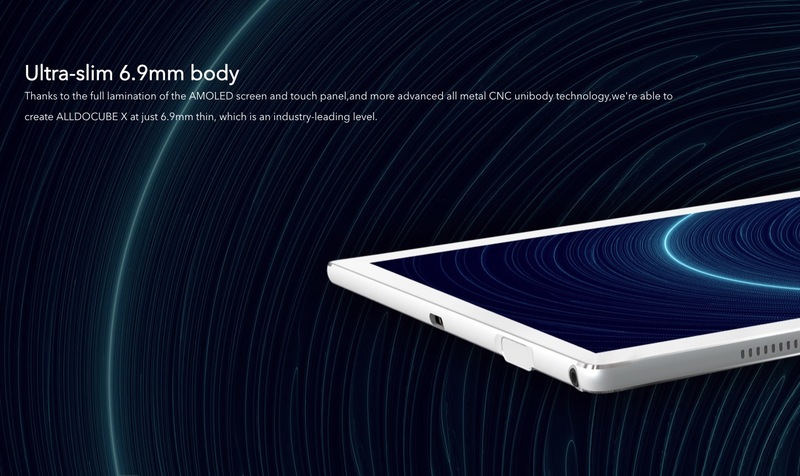 Besides, the battery has a long lasting life, it retains 85% of the battery capacity even after 1000 charge cycles. 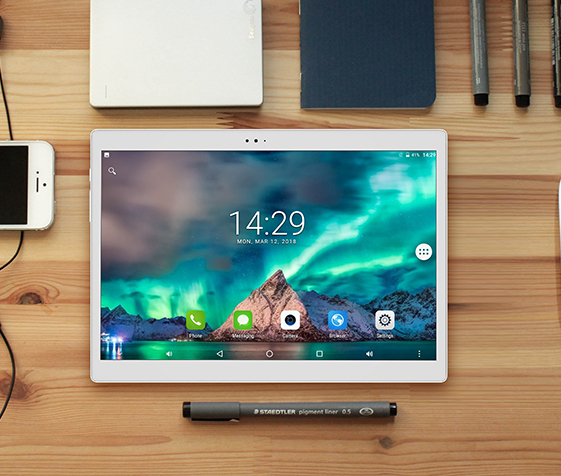 We believe that Alldocube X is a cinema that you can take with you. Sign up to receive our 26% super early bird discount on the above page! Only the early buyers can get such a discount price! Subscribe now! 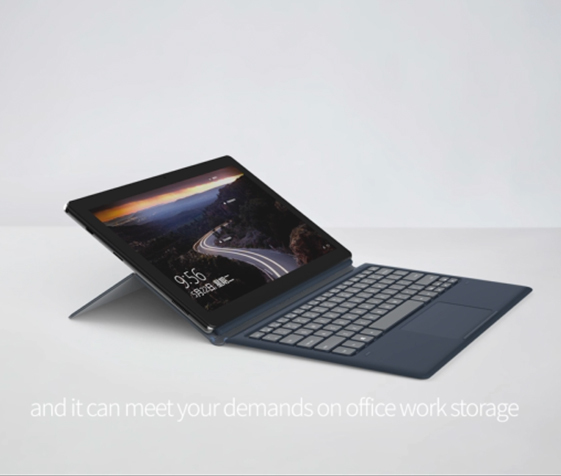 KNote5 Gemini Lake Tablet Runs Windows 10 on a 11.